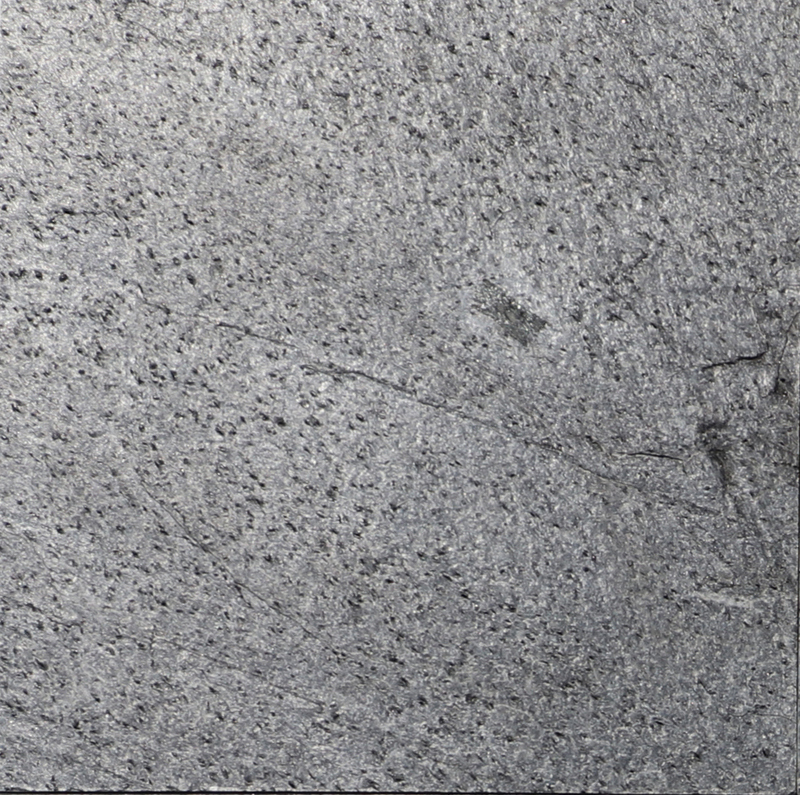 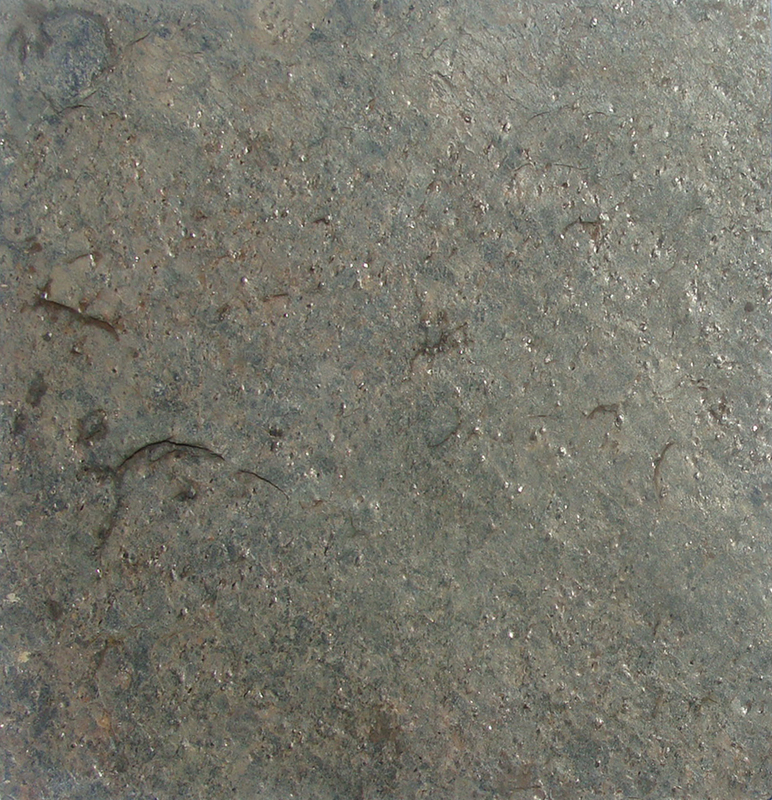 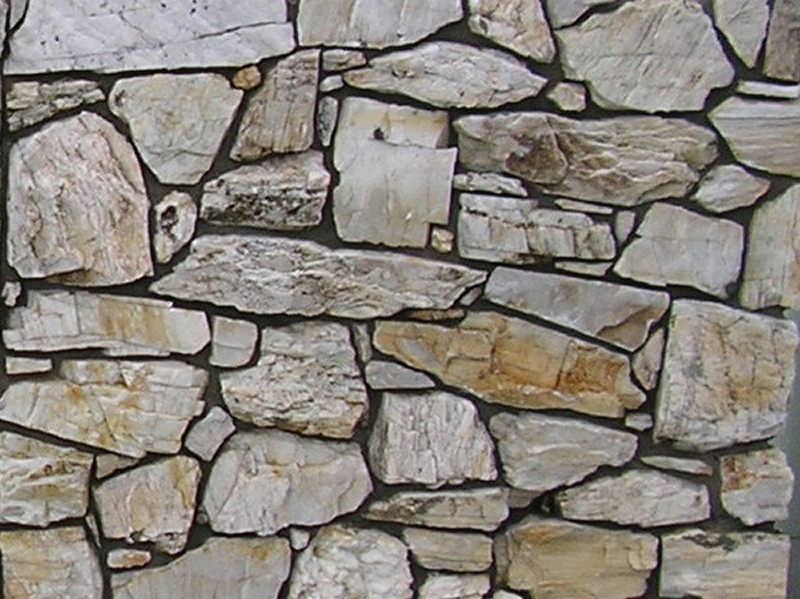 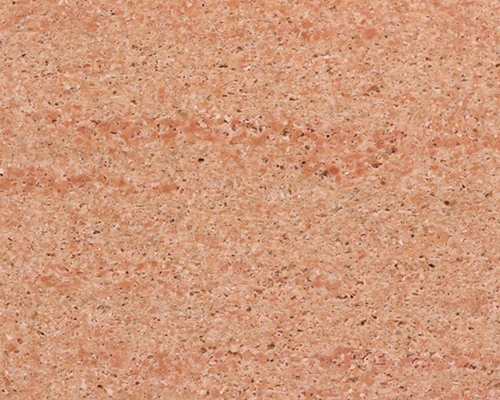 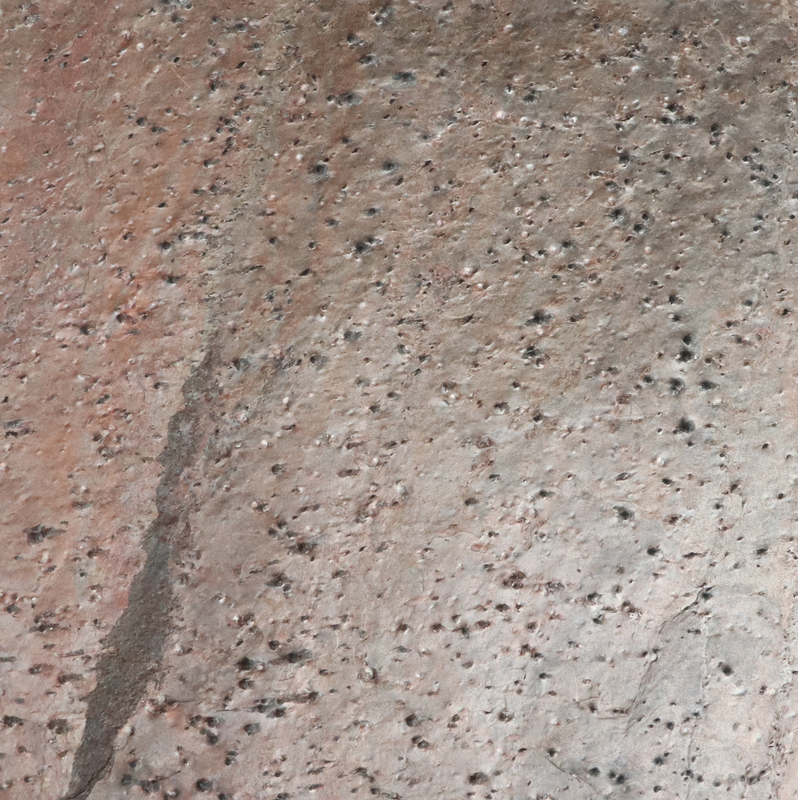 Quartzite, a hard metamorphic and dense rock that came into existence as a sandstone. 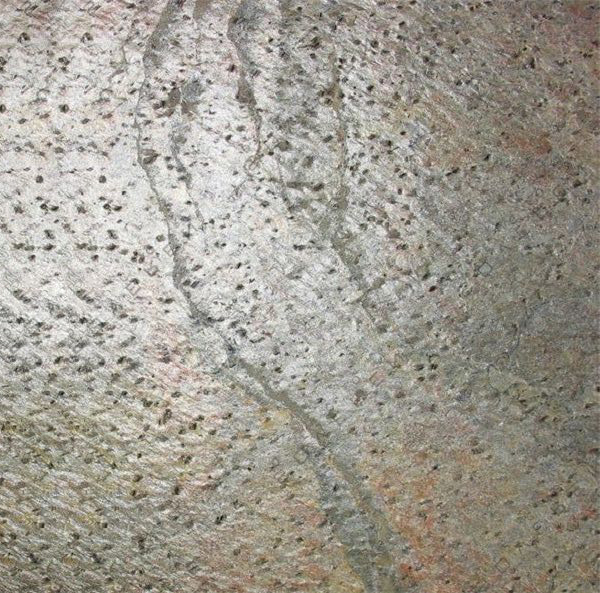 With extreme pressure and heat, the quartz silica and the quartz grain strengthen the sandstone that fuses together and gets transformed into a Quartzite. 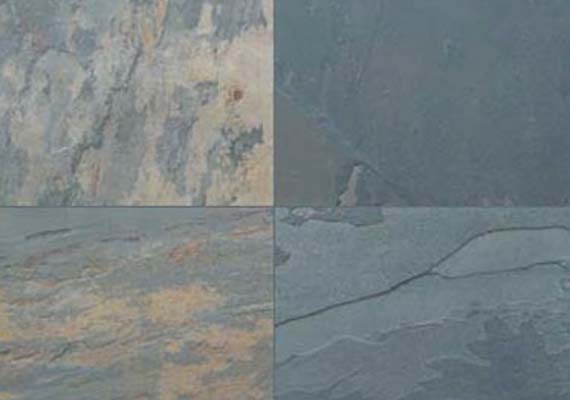 Since they are originated in the form of sandstone, hence Quartzite is globally appreciated for their watery and runny appearance, beautiful color combinations and eye catchy sweeping movement. 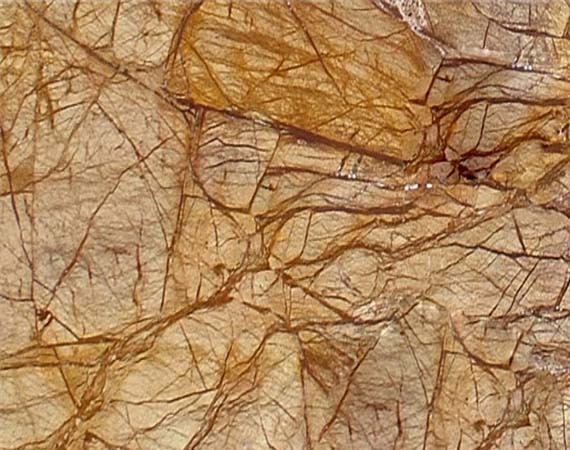 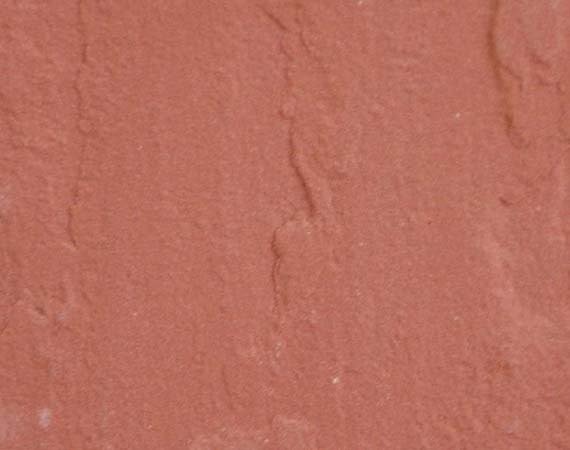 Being originated as sandstone, with the process of pressurization and high heating; sandstone is converted into Quartzite, which is an extremely strong and robust natural stone. 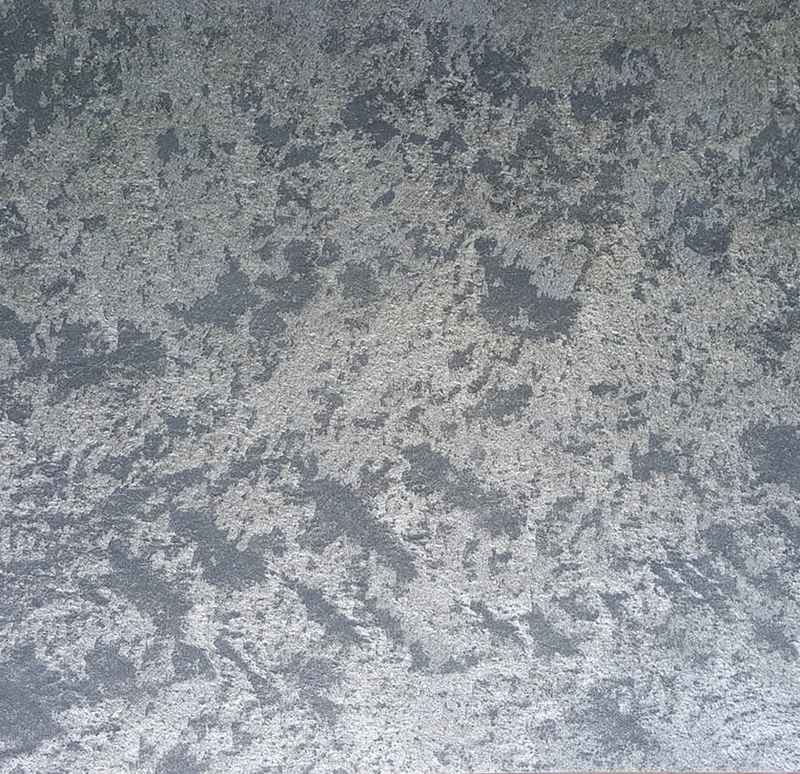 While heating, every single quartz pieces get recrystallize, thereby giving it a more sparkling and wonderful pattern. 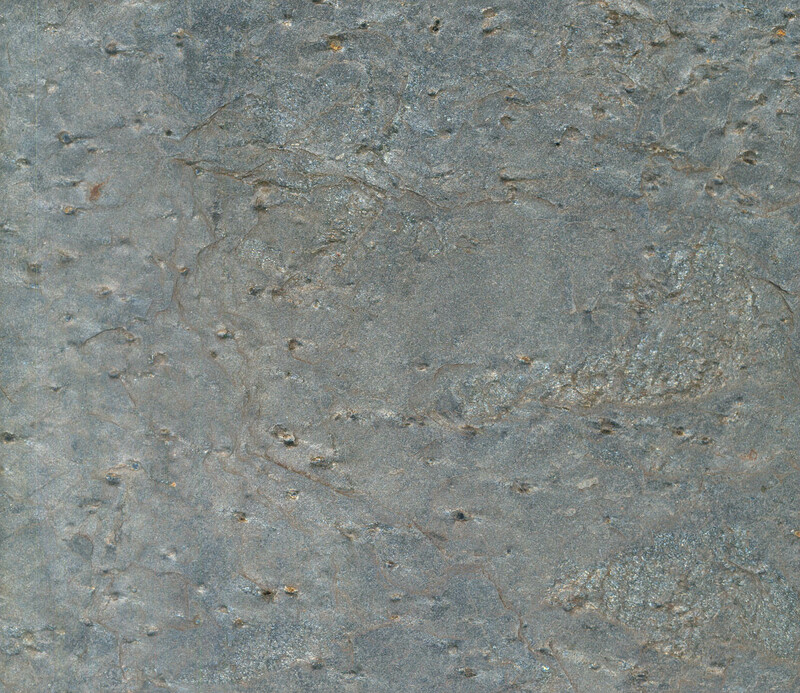 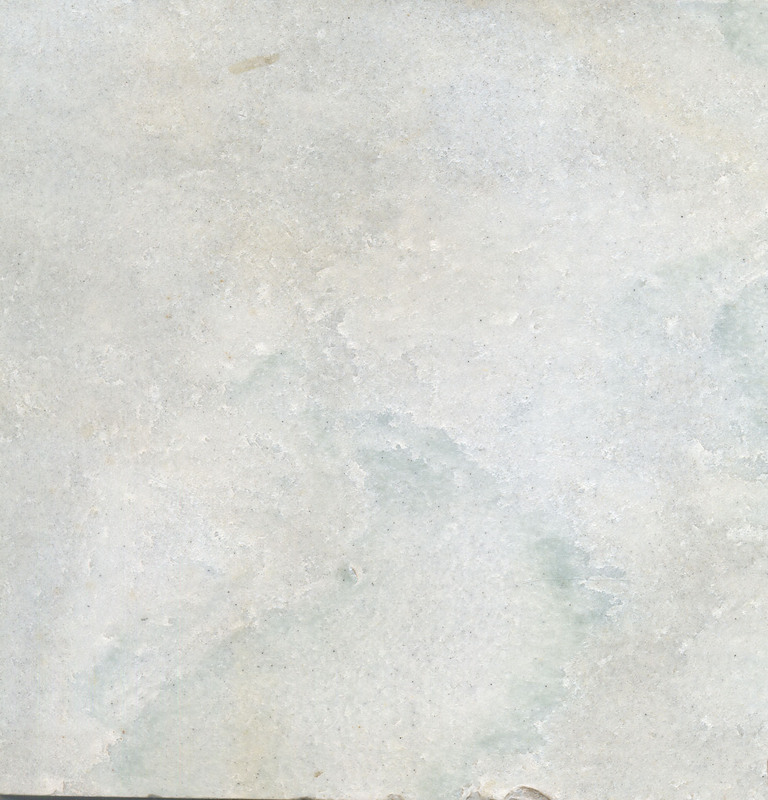 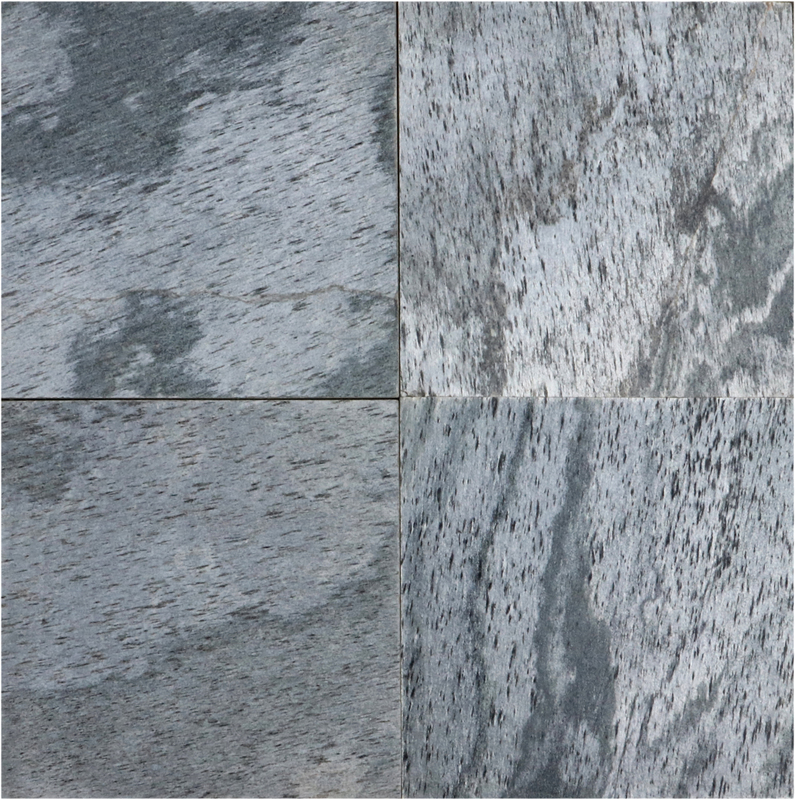 Quartzite is perfect for any counter top surface because of it durability and strength composition. 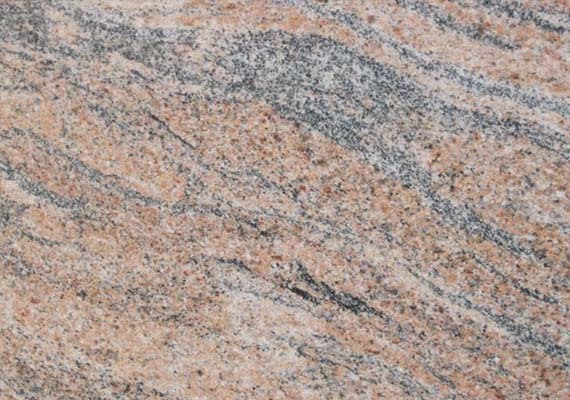 So, if you are in turmoil as to what to go for while selecting your next countertop surface, try opting quartzite countertops as they are high in durability, beauty and strength.